Scott Dunklee is Managing Partner at The Lancer Group. He has been instrumental in the firm’s development since 1998, broadening practice areas into Private Equity and publicly-traded companies. 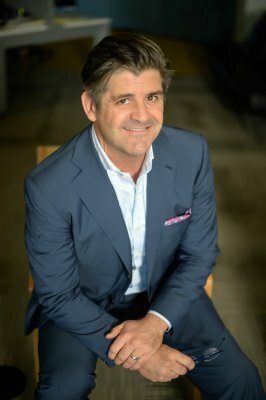 Prior to founding The Lancer Group in 1998, Scott worked in the Silicon Valley office of Heidrick & Struggles as a member of the firm’s International Technology Practice with a focus on the Enterprise Software and Telecom market spaces. As the dominant retained search firm in technology, Heidrick & Struggles successfully recruited executives such as Lou Gerstner at IBM, George Fisher at Eastman Kodak, Ray Lane at Oracle, and Mort Topfer at Dell. While working at Heidrick’s Silicon Valley office, Scott worked on searches ranging from the Senior Vice President of Marketing for Novell to the CEO of an early-stage banking software venture in Austin, Texas. 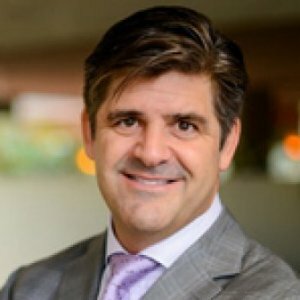 Prior to joining Heidrick & Struggles in 1997, Scott was a consultant with R.J. Watkins & Company, a boutique search firm in San Diego, where he managed senior level engagements in the technology and biotechnology sectors. Projects included recruiting a turnaround team for a struggling $2.4 billion computer products company and search for a Chief Financial Officer to manage the IPO of one of the most successful biotech offerings since 1985 (and the first biotech offering to list on both NASDAQ and the Nouveau Marche in Paris). Prior to joining R.J. Watkins and Company, Scott was Director of Business Development for a Mexico City-based holding company, where he oversaw the company’s equity investments and served in interim management roles for various portfolio companies. Previously, he was a special projects consultant to Ford Motor Company’s Venezuelan subsidiary and a Corporate Development Analyst with FNRS Financial Corporation, a former subsidiary of Wells Fargo Holding Company. Scott received his B.S. in Business Administration with an emphasis in Finance from the University of Southern California and his MBA from The Kellogg School at Northwestern University, where he focused on marketing and development of technology, new media, and on-line services. He was Executive Producer of the Emmy-nominated documentary, The Matador. Executive Producer of the Emmy nominated documentary, The Matador.